Fall has arrived, and you are hosting an unforgettable party. You’ve purchased the decorations; the playlist is picked, and you've cleaned out all the pumpkin flavored items from the store. Your friends are picking out the perfect fall outfits as we speak and there's only one thing left to do; wow your guests! What would be the one party favor to make your party truly sparkle? Sparklers are a great way to liven the party, no matter the occasion. Fall parties call for a celebration and sparklers emulate a good time! Your theme is perfect, evites are sent and all you need is that extra touch. Whether you're gifting the sparklers or lighting up the night skies, sparklers are a fantastic way to liven the party! 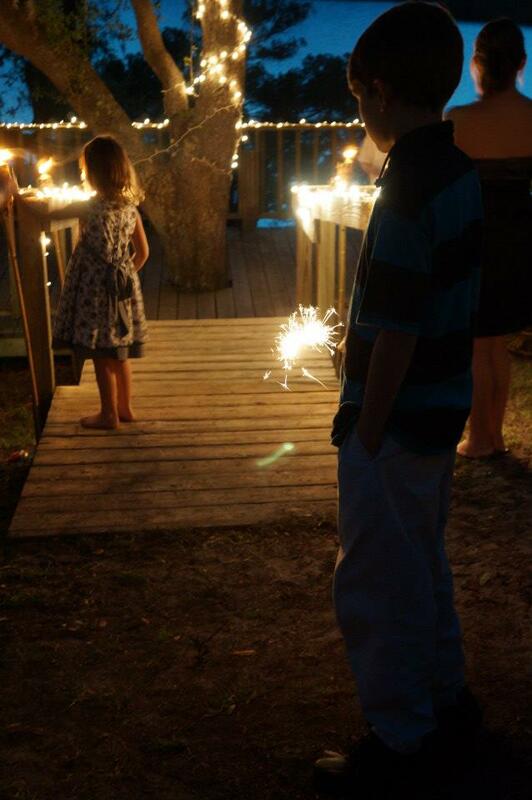 Not to mention, imagine the photos you will capture with a party full of brightly lit sparklers and smiling faces! But where can you find sparklers for sale? At Wedding Sparklers Outlet, we specialize in party sparklers! We have different sparklers for sale varying in size, length and burning time. Take a look at your RSVP list and determine how many sparklers you will need. Visit our website, choose the sparklers that best fit your needs and you're almost done! At Wedding Sparklers Outlets, we have an assortment of sparklers for sale. Visit our website and pick the perfect sparklers for your fall bash! Contact us with any questions you may have.